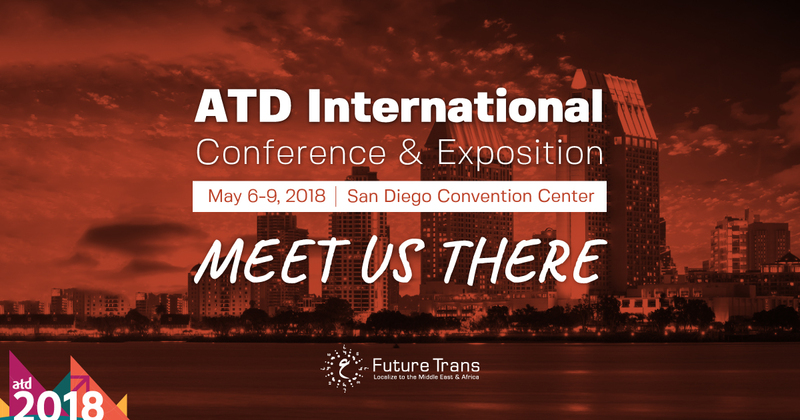 The experts at translation company Future Trans are delighted to announce their attendance at the upcoming ATD International Conference in San Diego. The conference takes place between May 6-9 2018 at San Diego’s Convention Centre, and looks set to be one of the most significant events in the professional calendar this year, offering impressive new solutions for creating impactful learning programs and measuring their success. 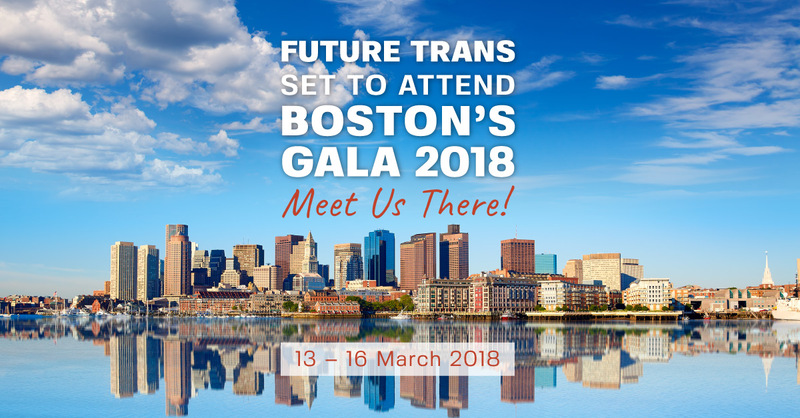 Translation services specialists Future Trans are delighted to announce their attendance at this year’s GALA event in Boston. 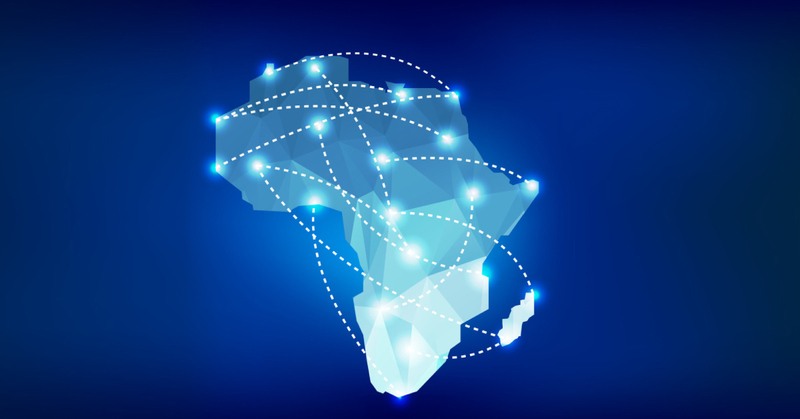 The company offers first-class translation services for Middle Eastern and African languages and has helped businesses both locally and globally break down the communication barrier and enter new markets. Leading translation and localisation provider, Future Trans, has announced its acquisition of ISO 17100 certification as a valuable addition to its technology base. 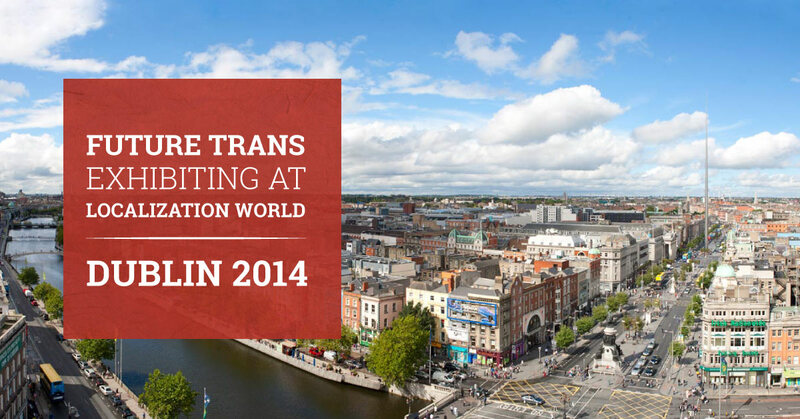 Based in Egypt, Future Trans has led the translation and localisation industry for over 20 years. Working with global and local businesses within a wide range of industries including Telecoms, IT, Automotive and Education. 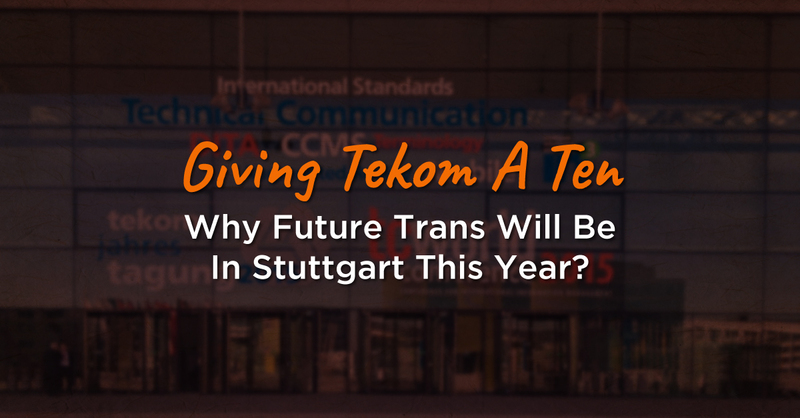 Giving Tcworld A Ten – Why Future Trans Will Be In Stuttgart This Year? At Future Trans, we understand that the world doesn’t stand still for a moment – which is why we don’t either. We combine the extensive skills of over 60 in-house professionals with the latest technology to ensure that we provide consistent and accurate translation and localisation for every client, every time. Our Business development Manager, Mohamed Karim, will be at the GALA Conference, Amsterdam (26-29 March 2017), and would like to meet you. Please advise if a meeting would be possible. 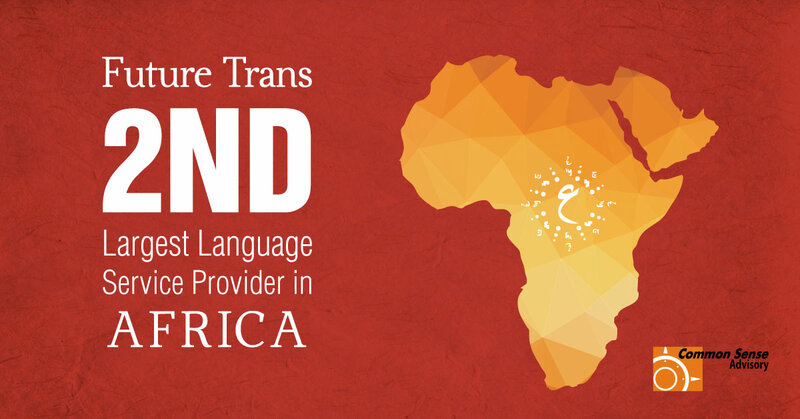 Future Trans Limited which is a renowned language service provider in the Middle East and Africa has been ranked 2nd out of 5 of the largest language service providers (LSPs) in Africa in 2015 by Common Sense Advisory for the second year in a row. 24/11/2014 Egypt- Media Management, which provides flows of sectorial information to Ecofin, the information agency specialized in African markets, has signed an exclusive translation agreement with T4J, the international network of translators for journalists. 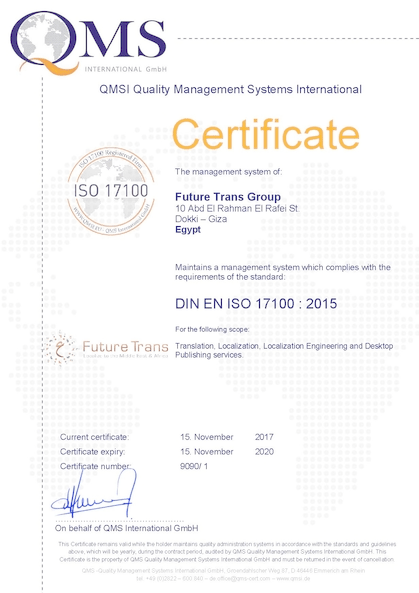 Egypt– May,26, 2014 – Future Trans Ltd,is an ISO9001:2008 certified language service provider, based in Egypt, with more than 17 years of successful experiences. We proudly provide clients, big and small, with the know-how and the professionalism that Middle Eastern and African languages translations demand. 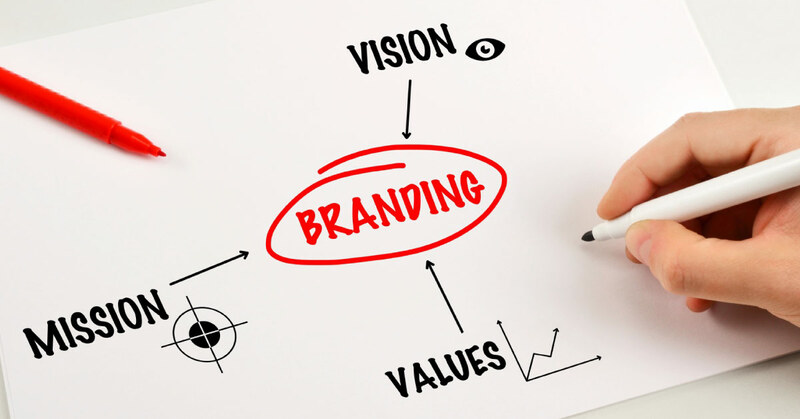 Our success is based on a highly qualified team of qualified translators and our deep understanding of business needs. 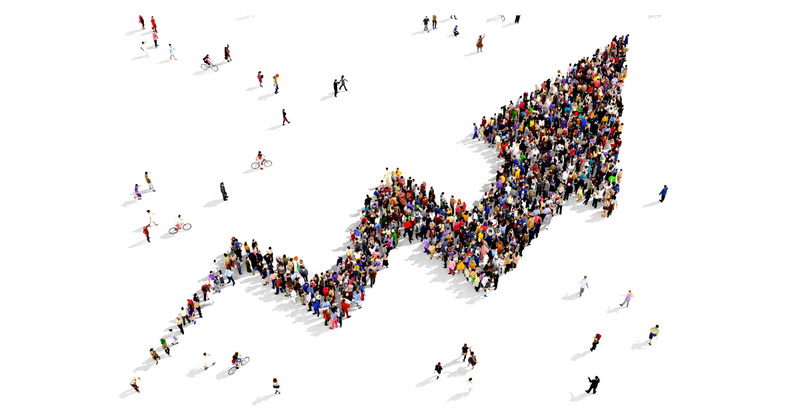 Future Trans Limited which is a leading provider of professional translation services in the Middle East and Africa has been named one of the fastest growing LSPs by Common Sense Advisory. Future Trans which is a leading provider of professional translation services in the Middle East has changed its identity according to its Managing Director Mr. Ali Elsawy.